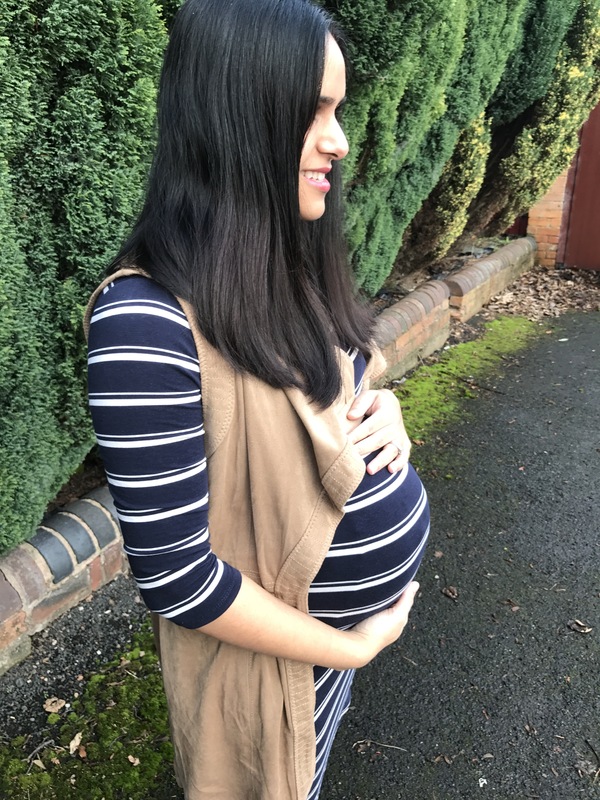 The end is near.. 35 week bumpdate – it's a mums word..
I’ve been pretty quiet updating my blog as we’ve spent the last few weeks sick with coughs, colds and generally feeling ill. We get better for a day or so, before catching another bug. The worse part is, your limited in medication when your pregnant. So yes, I’ve been feeling very sorry for myself lately, and my little monkey who despite being ill too is still in good spirits and full of energy. I’m lucky enough to have my family around to help, as there was one week I literally couldn’t get out of bed, and typically that was the week I had annual leave from work.. talk about timing. So anyway, we made it to 35 weeks! I’m starting to feel like the baby could make an appearance at any time, so am frantically trying to get my house in order while I can. In other words, nesting has well and truly kicked in! 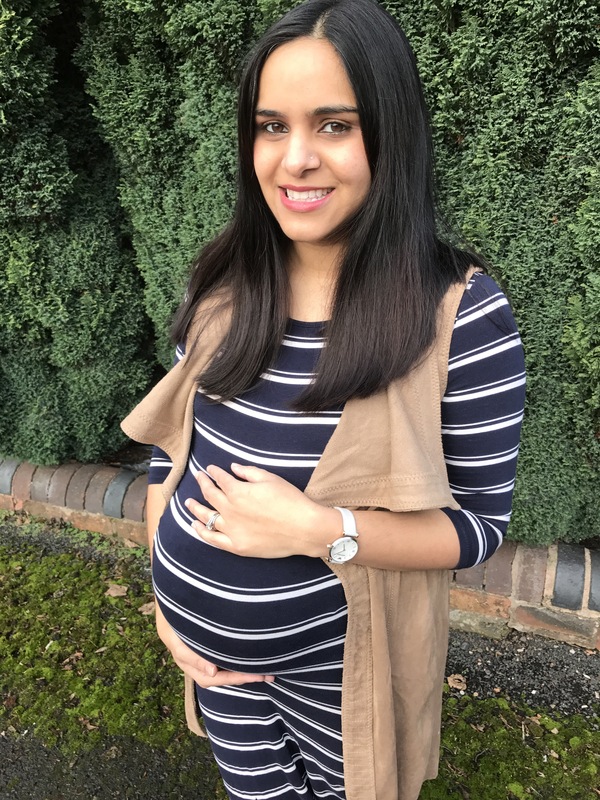 Those of you who have read my blog for a while will know we moved into our home the day I went into labour with Sami, therefore I never got to unpack and organise our things properly. I was very lucky to have my sister unpack everything for me, but with Sami never spending more than a few hours apart from me until he was 14 months old in September (exclusively breastfed and a bottle refuser), I never had the time to organise the house. When he finally gained independence and started nursery, I went back to work three days a week, and did not want to spend my days off doing chores.. I have spent the last week frantically getting all these jobs done. My kitchen cupboards are now super organised, my (many wardrobes) are organised and decluttered, Sami’s wardrobes have been reorganised to make space for the babies clothes and I’ve tackled the walk in wardrobe. I’m feeling a lot less stressed about the house situation but still really need to start preparing for this little baby that will be with us imminently! I still have to pack a hospital bag, and need to get some clothes ready and washed! We haven’t brought a single thing for this baby as we’re hoping to use most of the things we already have. However, I do need to get a few things, so that’s next on the to do list once my hospital bag is packed. Whenever I get a little stressed at the situation, I just think back to last time and the fact my husband was assembling our bed, the crib and all other essentials as I was in Labour, whilst our carpets where being laid and our possessions were being unloaded from the removal van. It can’t possibly be any worse this time! We have a crib, we have Nappies and clothes, and breast milk on tap! That’s all the essentials covered! That’s one small step for man.. one giant leap for our household..